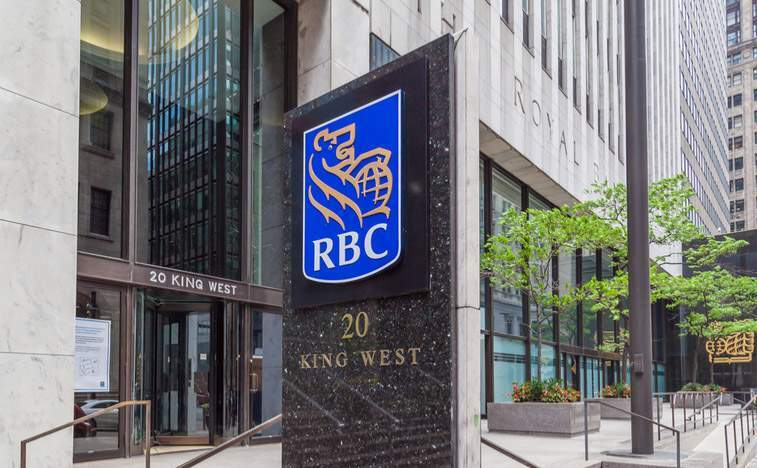 In a direct boost, The Royal Bank of Canada has confirmed that Ripple and XRP can save participating global banks valuable resources according to their recent overview of the Capital markets. While they did acknowledge that traditional remittance providers–as Western Union and Money Gram– and banks did dominate the remittance space, the introduction of blockchain technology did solve several pain points. Blockchain technology did bring about decentralization, high levels of transparency but most importantly did cut off the middle man. Ripple Net applied the same model and as they battle for customers in the $30 trillion remittance market, Ripple is a cut above the rest. 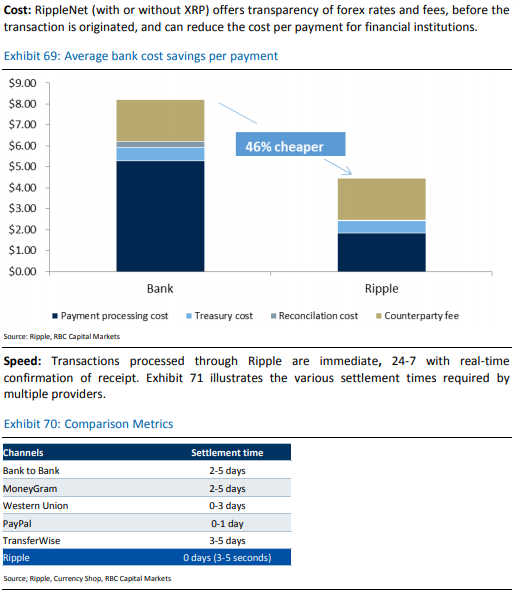 Not only are Ripple offering cheap solutions as highlighted by the RBC but their transfers settle in seconds with far greater transparency that traditional systems as SWIFT for example. As a matter of fact, the RBC said RippleNet offers “transparency of Forex rates and fees, before the transaction is originated, and can reduce the cost per payment for financial institutions”. In the report, the RBC said Ripple the company did create an open source, peer to peer and decentralized protocol. So as to build a functioning ecosystem, Ripple is working with several global banks as Standard Chartered and SBI for example and though they have three main products: xCurrent, xRapid and XRP, participating companies are given a choice on what they want. If they select xCurrent as their preffered solution then the company can open up efficient communication channels over the network. However, settling on xRapid means the use of XRP, an on demand liquidity provider useful for cross border transfer. The RBC describes XRP as a “bridge asset, meaning that it is a store of value that can be transferred between parties without a central counterparty and thus support liquidity between any two currencies”. They further assert their point stating that “banks can consolidate their liquidity into one XRP account instead of holding local currency in accounts around the world” and in the process “minimize the number of intermediaries”.